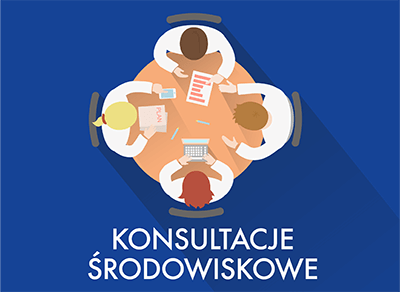 The Polish Chamber of Physiotherapists (hereafter “PChP”), which grants and oversees physiotherapy licences and otherwise acts as the competent authority responsible in Poland for the profession of physiotherapy, would like to inform the competent authorities, including in particular those which recognise professional qualifications, that since 31 May 2016 physiotherapy is a regulated profession in Poland, which triggers various legal implications for all persons that acquired in this country their professional qualifications in physiotherapy. The Act on the Profession of Physiotherapy passed on 25 September 2015 (Journal of Laws 2015, item 1994, and 2017, item 599) (hereafter “Act”) established physiotherapy as a regulated profession, further stipulating that by 31 May 2018 all persons that acquired in Poland their qualifications in physiotherapy are obliged to contact PChP in order to secure their licence. 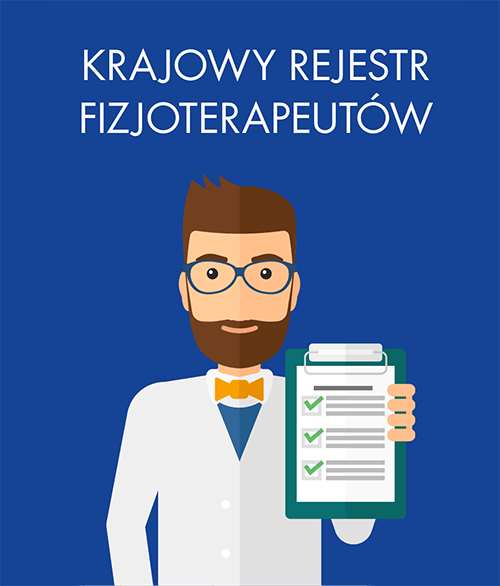 It is a necessary condition for practising physiotherapy in Poland legally after that date, which means that as of 1 June 2018 only properly licenced physiotherapists entered to the National Registry of Physiotherapists (hereafter “Registry”) will have the right to use the title “physiotherapist” while pursuing their professional practice. Other persons will cease to be physiotherapists from the legal point of view. The Act came into effect on 31 May 2016 and since that date the profession of physiotherapy is recognized as an independent medical profession, which means that a physiotherapist can independently provide medical services in the area of physiotherapy. 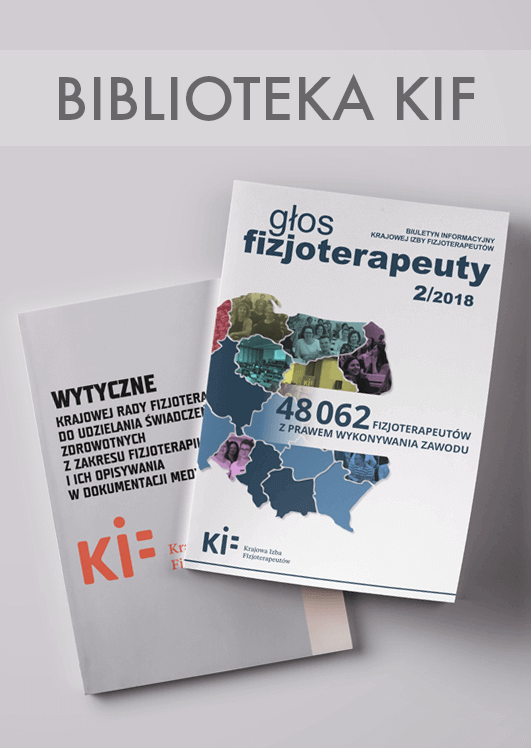 Physiotherapeutic code of practice is set out in the Act and its secondary legislation, as well as other statutory provisions regulating provision of health care in Poland. By virtue of law each physiotherapist is a member of the governing organisation of physiotherapists which represents practitioners of physiotherapy and works to uphold proper standards of practice. PChP is a Warsaw-based organisational unit of the governing organisation and is granted legal personhood. Physiotherapy licence is recognised by the Polish Council of Physiotherapist which is a body of PChP. 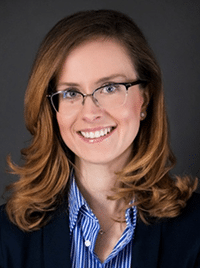 In addition, the Act explicitly prescribes that a physiotherapist is subject to disciplinary proceedings conducted by the bodies of PChP which may order temporary suspension or removal of physiotherapy licence. The competent authorities recognise professional qualifications of physiotherapists (hereafter “recognition”) in accordance with local laws and regulations. 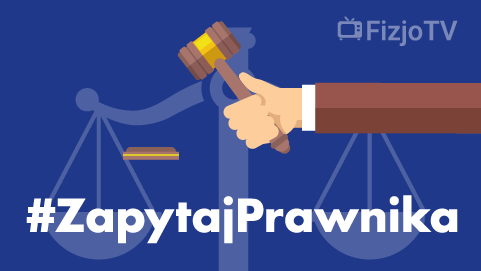 At any given stage of these procedure the competent authority from the host country can verify whether applicants are properly licenced in the country of origin. 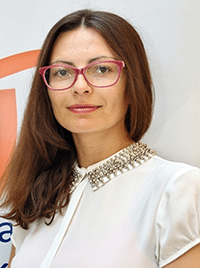 With physiotherapy being now a regulated profession in Poland, the situation of these applicants has now changed – their licence in the country of origin can expire while the procedure has not yet been concluded. In view of the above and in connection with the Act which introduces a requirement for physiotherapists to be properly licenced beginning with 1 June 2018, PChP warns that as of that date only persons entered to the Registry will have the right to use the title “physiotherapist” while pursuing their professional practice. 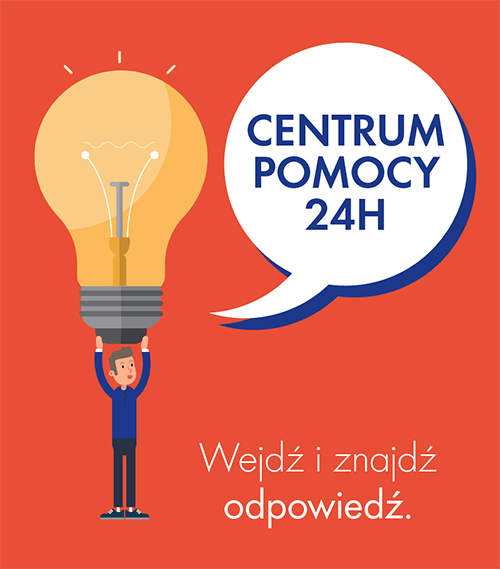 The Registry is public to such extent as it is prescribed in the Act, and can be accessed on the PChP website: https://kif.info.pl/rejestr/. In that way one may check whether a person is properly licenced to practice physiotherapy in Poland. The Registry is kept up to date on an ongoing basis. Furthermore, PChP encourages the competent authorities responsible for verifying information about physiotherapist to contact PChP every time they have any doubts while verifying the provided information or want to receive up-to-date data directly from the National Registry of Physiotherapists. 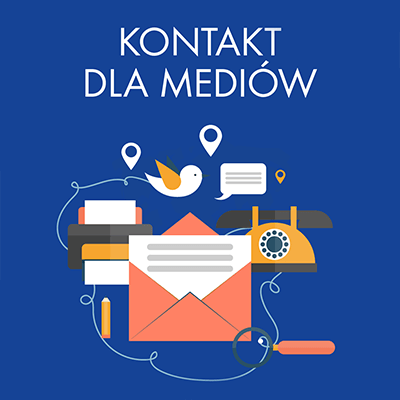 The relevant email address for these queries is verification@kif.info.pl. Considering that physiotherapists are a professional group with some of the highest mobility figures and that many physiotherapists who are moving to other countries have already started or completed their recognition procedures, PChP informs that as of 1 June 2018 new regulations are coming into effect in Poland. PChP also encourages persons settled in countries other than Poland but for whom Poland is their country of origin to register and engage with the governing organisation of physiotherapists in Poland. organizing local professional events with the presence of foreign guests. During my work in Germany, Ireland and U.K., I have observed the modern PT market solutions, dreaming that someday it will be introduced in Poland as well. I am glad that I am experiencing breakthrough occupational changes, and can actively participate in the realization of the dream from the past. The main goal of my work at ICC besides representing KIF on the international arena is; a partnership toward unification of the profession in Europe. The direction is only one –’Direct Access’! Hobby: literature, rock climbing and yoga. The majority of my knowledge I gained by studying Physiotherapy at the Academy of Physical Education in Warsaw, and later ﬁnishing courses for physiotherapists, among others PNF, Orthopedic Medicine OMI Global, McKenzie MTD. Last years of my professional life I spent as a physiotherapist at the Department of Neurological Rehabilitation in Konstancin near Warsaw. Most of my work was with patients with various diseases of the nervous system. Thanks to my efforts to obtain the PNF instructor title, I have the privilege to establish contacts with physiotherapists from various places around the world. It gives me the opportunity to learn about the brilliance and shadows of our profession from a different, often distant, perspective. I’m passionate about social media. I run a physiotherapy fanpage Fizjopozytywni on Facebook. It associates physiotherapy enthusiasts. I share there novelties found on the Web, as well as post my own articles and videos. It is my great dream that the phrase „Polish physiotherapist” among the international environment will be synonymous with the words „very good physiotherapist”. Certified PNF and Bobath therapist. Certified Neuro Visual Postural Treatment therapist. Participant of many trainings and conferences on neurological and physiotherapeutic topics. 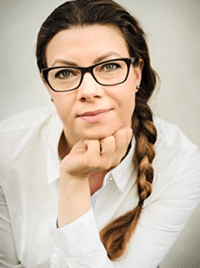 Professional interests: neurological physiotherapy, vision therapy for neuro – physiotherapy, neuropsychology. Hobby: skiing, windsurfing, yoga, traveling, learning languages (currently French).